This summer has been wild for the NBA, but things eventually slowed down. 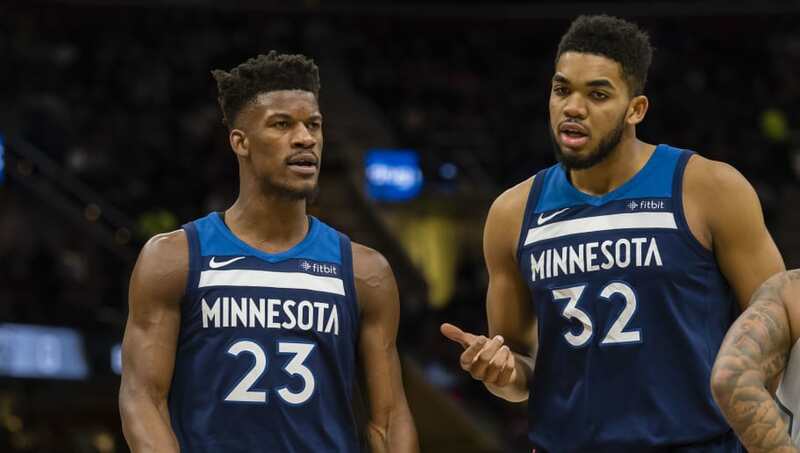 Then, ever since Jimmy Butler requested a trade from the Minnesota Timberwolves, the speculation of where he might land has been nonstop. Butler prefers the Los Angeles Clippers, New Jersey Nets or New York Knicks as destinations, but there's no guarantee that those teams have a mutual interest in him. Here are three dark horse teams that could swoop in and land Butler. The Hornets are on the verge of a rebuild, but getting Butler for one year could make things interesting and stall that process. 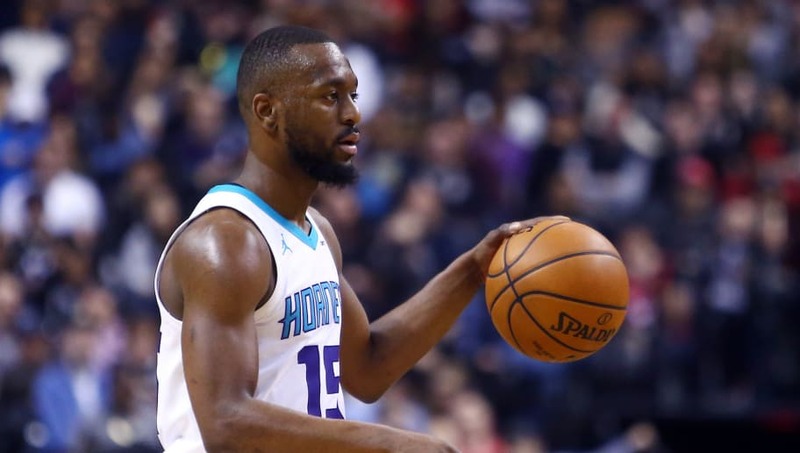 Kemba Walker's long-term future with Charlotte is unclear, but having Butler in the mix could help this team vastly improve their veteran presence while also guiding their cast of young players on a successful path. While Butler probably doesn't want to play in Charlotte for the long term, the Hornets could be an intriguing Eastern Conference threat for next season if this deal goes down. In such a deal, they could set themselves up to clear cap space after the season and part ways with younger talent that hasn't fit with the team. The Heat lack wings and could use Butler's services for a year. 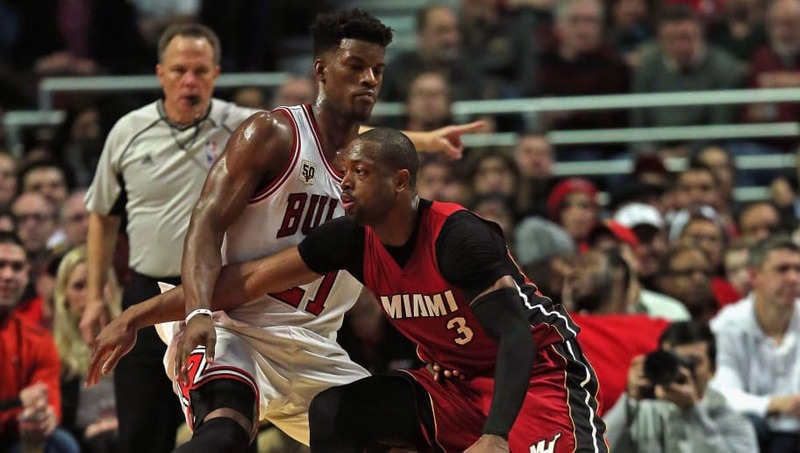 Miami needs to make a move to save the team from slipping into perpetual mediocrity, and trading for Butler could be what it needs to revamp its roster. It's been said Pat Riley is being aggressive in this potential trade, and when he's going after something, you know he means business. The Cavaliers are in a deep hole after losing LeBron James. 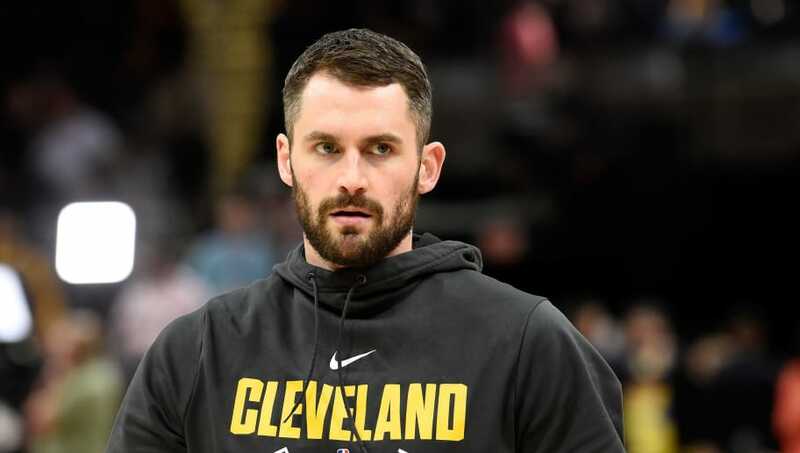 The team is pretty much Kevin Love's now, but it's in no position to contend now that The King is gone. Dan Gilbert is looking to make a splash, and he's reportedly been speaking with Wolves owner Glen Taylor about such a deal. If Cleveland acquires Butler, the Cavs could easily become an Eastern Conference contender and shake off the loss of LeBron much quicker than expected.